Join us for an evening with experts from a variety of fields, all focused on the transition from Preschool to Kindergarten! Entering kindergarten is a rite of passage, for kids and their parents! Join us for a panel discussion offering insights on how best to help your child navigate this important milestone. Panelists will offer advice on guiding your child as well as finding the right school environment for each child’s individual needs. A must-attend for parents of children ages 3-5. Free and open to the community. RSVPs preferred. Dr. Wilbur attended Columbia University in Manhattan, and Albert Einstein College of Medicine in Bronx, NY, then returned to her home town of Cleveland. After completing her residency at the Cleveland Clinic Children’s Hospital, she became an attending physician at University Hospital’s Rainbow Babies and Children’s Hospital. 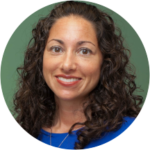 She currently practices General Pediatrics and Adolescent Medicine at Suburban Pediatrics, with offices in Shaker Heights and Solon. Dr. Wilbur lives in Beachwood with her husband and five children. 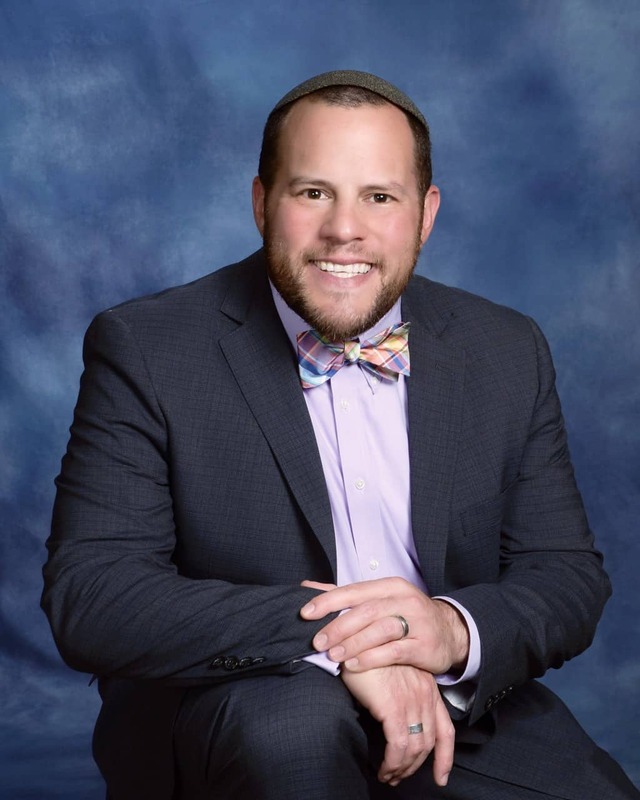 Rabbi Scott B. Roland has served as Rabbi of Congregation Shaarey Tikvah since July of 2016. He was ordained in 2013 by the Rabbinical School of Hebrew College in Newton, MA. 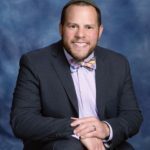 Prior to and during rabbinical school, Rabbi Roland honed his skills as a Jewish educator and youth professional. He earned his BA from Rutgers University in New Brunswick, NJ. Rabbi Roland is most passionate about Jewish pluralism and education. He strives to pass along a model of Jewish life that is alive, relevant, and walks the line between challenging and building confidence. Rabbi Roland strives to be an exemplar of Jewish life that is passionate and enthusiastic. He hopes to encourage living a Jewish life that is rooted just as much in one’s heart and soul as in our sacred rites and traditions. 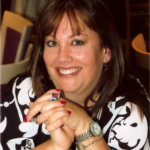 Joan is an Early Childhood Educator with more than thirty years of professional experience. 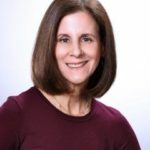 She has extensive training in Conscious Discipline, is a certified Breakthrough Parenting Instructor and a certified trainer in the Nurtured Heart Approach®. Her work as a classroom teacher, school director and mom of three have provided her with extensive practical experience and enhanced her breadth and depth of knowledge in the field of child development. Sandy Laserson, M.A. CCC-SLP is a speech-language pathologist specializing in pediatric communication disorders. 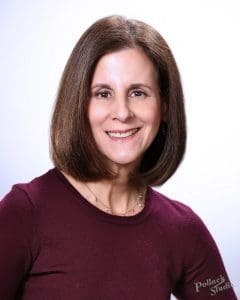 She graduated from the University of Michigan and received her Master of Arts Degree in Speech-Language Pathology from Northwestern University. 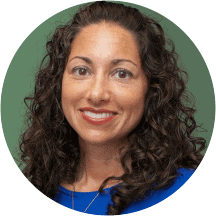 She has worked in the clinical, public school, and private practice settings; and provides private direct therapy to students here at Gross Schechter Day School. 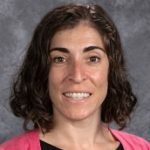 Rachel joined Schechter in August 2018, bringing 15 years of early childhood teaching experience. 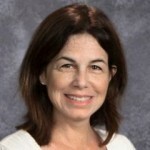 She has a Masters Degree in Education with a focus on Curriculum and Instruction and an emphasis on Reading. 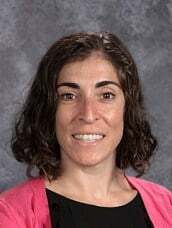 Rachel’s majority of experience has been in the Clark County School District in Las Vegas, Nevada but most recently taught at The Lillian and Betty Ratner School here in Pepper Pike. 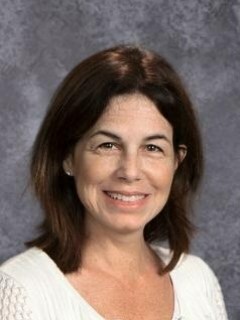 Rachel has experience with technology, school improvement initiatives and implementing small group instruction models. She lives in Pepper Pike with her husband and four children. 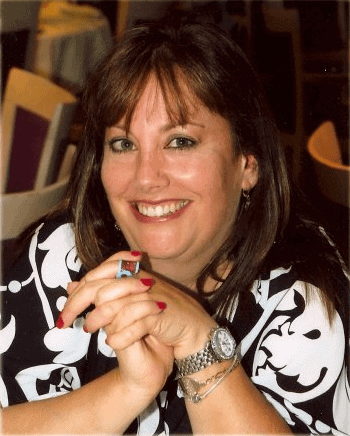 Tracey Bortz graduated from the Johannesburg College of Education and then later received her Master’s degree from Siegal College of Jewish Studies. She is currently in her sixteenth year at Gross Schechter. If you checked other above, please list source here. Gross Schechter Day School offers a premiere Jewish education for students 6 weeks through eighth grade. 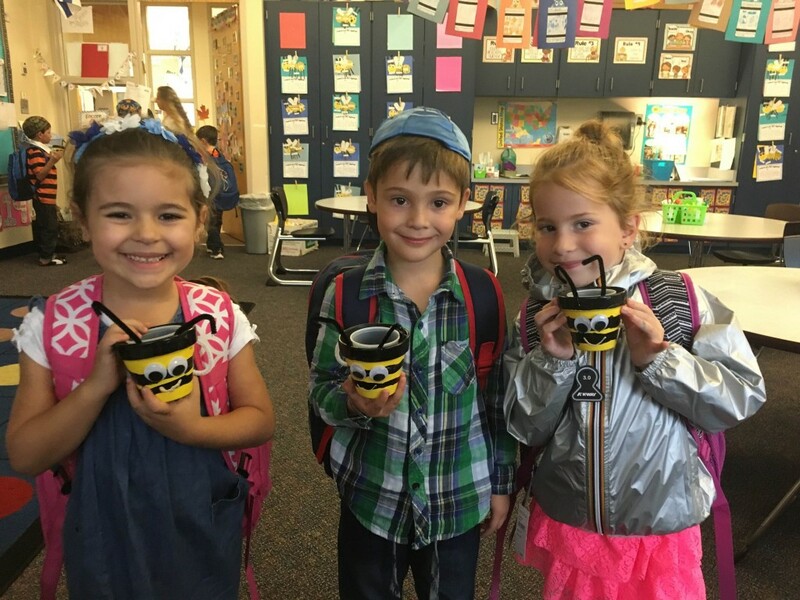 In addition to our formal program, we are proud to welcome young families at all stages of their children’s development, to help them Grow Up with Gross Schechter.